Nur did her master’s degree in the field of Tourism investigating the community support for tourism development between two minority ethnic descendants of Baba Nyonya and Portuguese in Malacca, Malaysia. 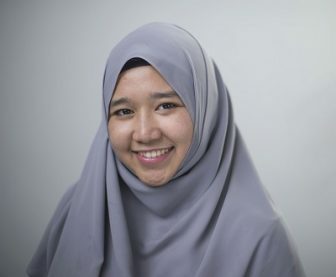 After the completion of her MSc, she worked as an assistant lecturer at University Sultan Zainal Abidin (UniSZA) where she received a scholarship by the Ministry of Higher Education Malaysia and UniSZA to pursue her PhD in Tourism Management. For Nur’s PhD, she is focusing in the area of Destination Competitiveness and Destination Image.